Important! The Chartboost Adapter also contains the Chartboost jar. 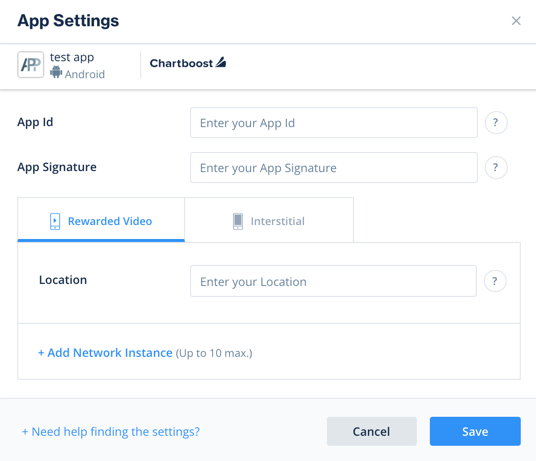 You DON’T need to additionally add the Chartboost jar directly. After you download the Adapter; drop the ChartboostAdapter jar into the libs folder in your Android Project.